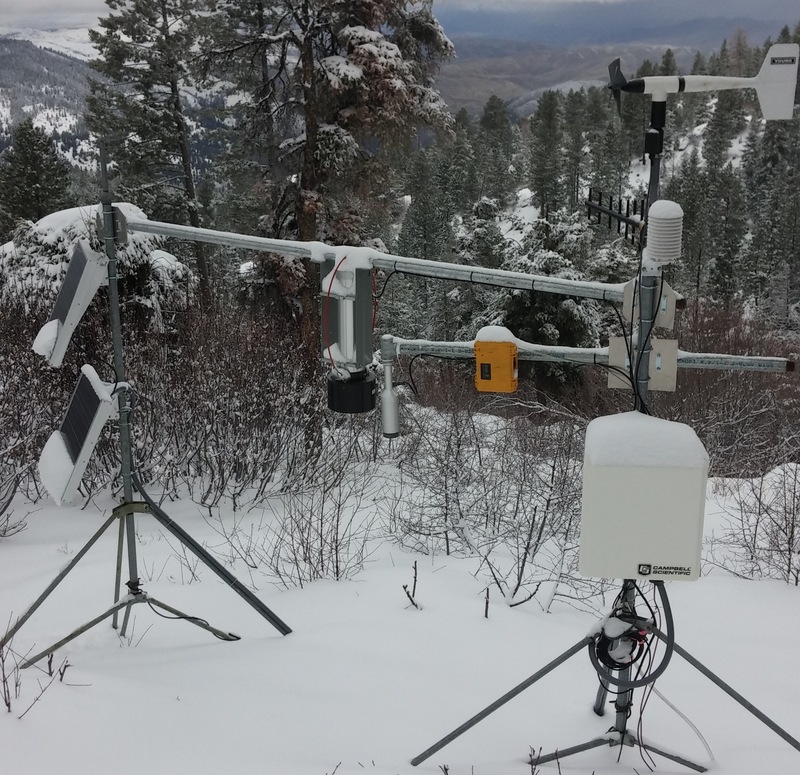 Can your classroom accurately predict the amount of snow that we will have at Bogus Basin this year? How about the snow/water equivalent? Send SnowSchool your prediction and you could win a prize for your entire classroom! The closest class wins the prize!! Winners will be announced in the spring. 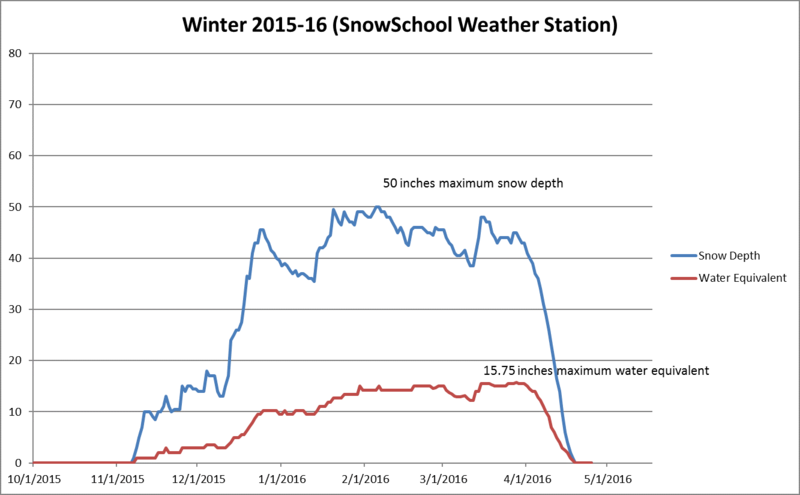 For groups making predictions in January/February: SnowSchool wants to know your prediction for the greatest snow depth measurement and the greatest snow/water equivalent measurement recorded during the course of the winter. One prediction (snow and water) per class please (this should be two numbers both in inches). Once you make your prediction your class name will be added to this page below and you will be able to track and compare your prediction to the live snowpack graph as it grows (or melts) each week of the winter! 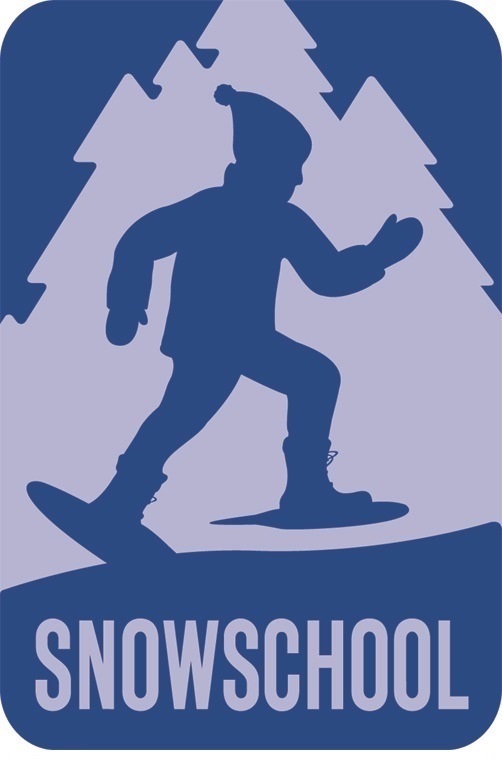 SnowSchool is a national network of 65 education sites all working to connect kids to nature through snow, click to learn more! The graph above updates daily. The contest is available to SnowSchool volunteers and SnowBall participants! 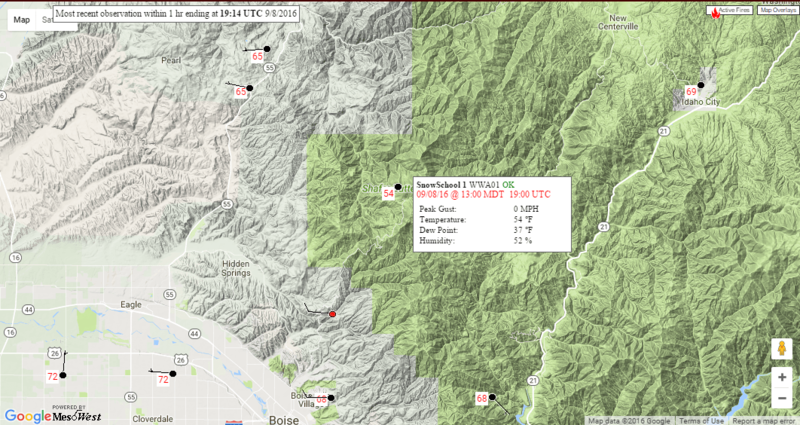 Want to see more information from the Bogus Basin SNOTEL site? Click here!